THAI NGUYEN (VNS) — Police in northern Thai Nguyen province are investigating a severe attack on a local journalist that occurred this morning while he was on his way to work. 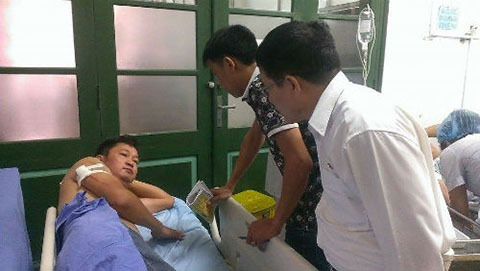 Nguyen Ngoc Quang, 44, deputy chief of the news section of the province's radio-television station, was attacked by two unidentified men while he was commuting to work in his car with his wife at about 7am. When the couple arrived at the Gia Bay bridge in Thai Nguyen city, two men on a motorbike (wearing no helmets) appeared out of nowhere and blocked the car. The men smashed the car's window and threatened Quang with a knife. Even though Quang was caught off guard, he had time to open the car door and run towards a line of houses, while being chased by the two men. However, they caught up with him and attacked him with the knife. 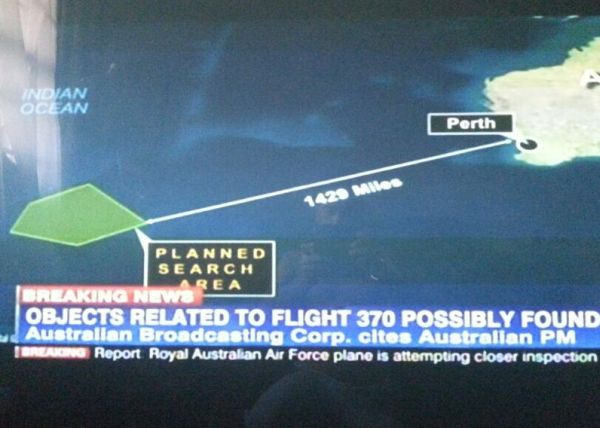 The men then made a quick getaway. The journalist was immediately taken to the province's National General Hospital for urgent medical treatment. He sustained serious injuries, with eight stab wounds to his shoulder, arm and waist. Although he is not in critical condition, he must remain at the hospital for further treatment. Some people fear he was attacked because of his recent articles on illegal mineral exploitation in the province. Previously, on August 30, his home in Dong Thai Village, Hoa Thuong Commune, Dong Hy District, was also attacked. An unidentified man had set fire to the gate of the house.